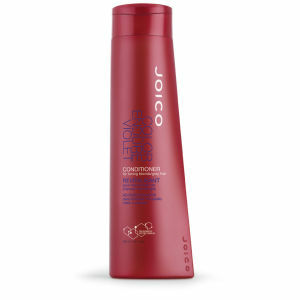 Specially formulated for blonde, highlighted, bleached and grey hair, Joico Color Endure Violet Shampoo (300ml) helps to neutralise unwanted yellow or brassy tones with a high level of violet dye. 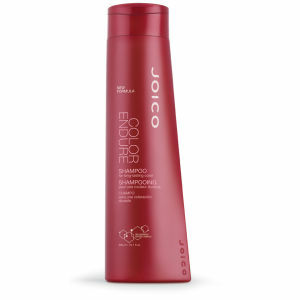 As well as correcting the tone of your locks and enhancing vibrancy, this gentle shampoo effectively cleanses your hair of excess oil and impurities, leaving it completely revitalised. 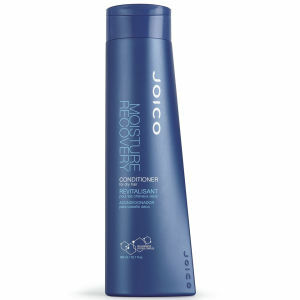 Your hair will be left looking brighter and feeling stronger, as well as being protected against environmental and physical damage.